Connecticut’s called “The Land of Steady Habits.” If everyone’s steady at the wheel, why is car insurance so expensive? There are a few reasons: most people live in cities, there are a lot of rich people who drive expensive cars, and traffic can be intense. But it is still possible to find cheap car insurance in CT. We’ll show you how. If you don’t have time to read this whole guide, you can skip ahead and start getting quotes for cheap car insurance. It’s super easy. 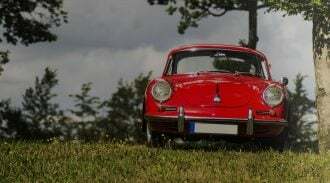 If you have a bit more time, then read our top 5 questions we get asked about car insurance in Connecticut. 1. How do I Find the Cheapest Auto Insurance in CT? Inexpensive insurance isn’t easy to find in Connecticut. The state ranked tenth (in 2015) for the average annual amount spent on auto insurance. So, of course, you want to know: Which insurance company offers the cheapest car insurance quotes in CT? There’s no single answer to that question, unfortunately. That’s because car insurance isn’t one-size-fits-all. Every company calculates premiums differently, based on factors like driving history, age, marital status and credit history. Therefore, there’s only one effective way to find the most affordable policy: compare personalized auto insurance quotes for Connecticut, side by side. Get started here. All you have to do is enter some basic info, then select the level of insurance you want. To find the absolute cheapest CT car insurance, pick state minimum coverage. Then compare the quotes you get. 2. 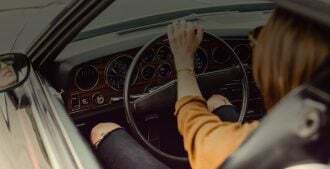 What are Connecticut’s Minimum Auto Insurance Requirements? Connecticut also requires uninsured/underinsured motorist bodily injury coverage to match: $25,000 per person and $50,000 per accident. This can protect you and your passengers if you’re hurt in an accident caused by a driver with no insurance or not enough insurance. 3. Do I Need More than CT State Minimum Insurance? That totally depends on three things: your risk tolerance, your budget and the car you drive. Nationwide, the average auto liability claim for property damage is $3,683, and the average auto liability claim for bodily injury was $16,110 (according to the Insurance Information Institute). So, if you cause a minor accident, chances are that 25/50/25 CT state minimum insurance will cover you. However, if you own assets like a house or investments, insurance experts will tell you that it’s smart to carry higher coverage to protect yourself in case you get sued. Ideally, you’d have 100/300 limits for bodily injury liability coverage ($100,000 per person/$300,000 for all people injured in one accident), Edmunds says. And if you drive a newer car, or one with a loan, you’ll have to carry comprehensive and collision coverage. 4. OK, so How Can I Find Cheap CT Car Insurance that Gives Me Enough Protection? Compare.com can help you find that perfect middle ground: decent CT car insurance you can actually afford. And it only takes a few minutes to find the best deal! Because her car’s newer, our New Haven driver wants to upgrade to Basic coverage, which adds comprehensive and collision. Now, her quotes range from $129 to $254 per month. Wait — her best quote for Basic is just $4 more than state minimum? Sometimes you get nice surprises when you compare CT car insurance quotes. Now, let’s say our driver owns her own condo in New Haven. If she wants more insurance to protect her assets, she can get quotes for the Plus level, too. That means a whole lot more coverage! In Connecticut, Plus coverage doubles bodily injury and property damage liability to 50/100/50 (with the same limits for uninsured motorist coverage). It also adds $2,000 in medical payments, which covers medical bills for the driver, family and passengers after an accident — no matter who was at fault. Plus also drops the comprehensive/collision deductible to $500, and adds towing/rental car coverage. 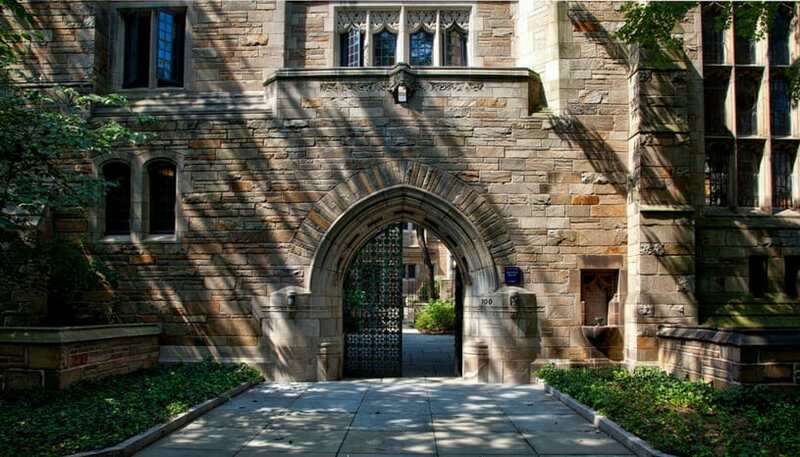 Our New Haven driver’s quotes for Plus coverage range from $156 to $236 per month. That’s a wide range, so you can see why it’s important to compare. Your quotes will be different, of course! Once you find the best quote for the policy you want, just click to buy. 5. I Can’t Afford Connecticut Car Insurance. What Happens if I Drive Without Insurance? Please don’t drive uninsured. We’ll help you find a policy you can afford. Compare CT car insurance options and get multiple quotes. Start now!